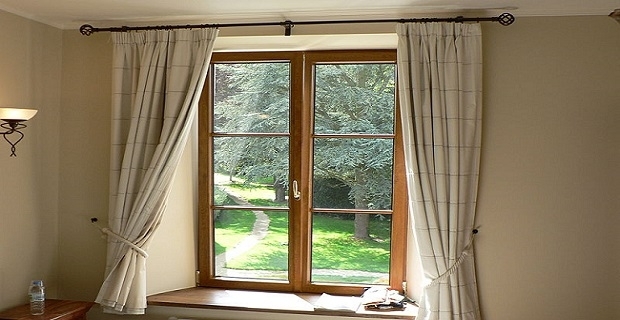 The Primark home curtains range for 2014 has increased due to the firm’s Home Event that offers reductions on a wide range of popular products for the every room in the home. The event is ongoing and promises to bring further reductions as the months go on so you’ll have to visit your local store regularly to keep up with the latest bargains. 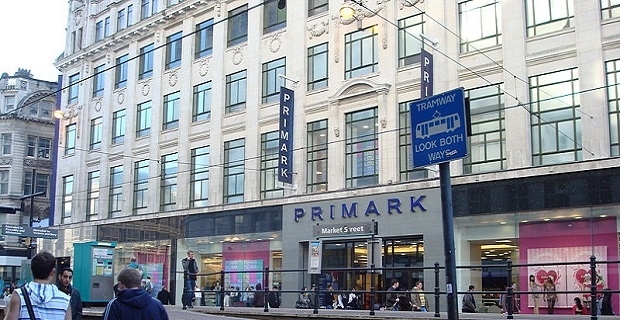 Primark are known for quality products at affordable prices and one of the ways they keep quality up but prices low is by running a series of sales throughout the year. The Primark Home event for 2014 includes a wide range of goods for the home including anything from towels to bed lining, doorstops to coat hangers. Every room of the home is covered by the sale. This collection includes everything from plain shower curtains to colourful patterns for the bedroom. If you’ve got kids and you’re counting the pennies, Primark always have something fresh, original and inexpensive for the little ones. The Irish brand now has a deal with Marvel comics to sell a wide range of products featuring superheroes like Spiderman, Ironman and Captain America. Everything from jackets to baseball caps, drinks flasks to backpacks are offered with your child’s favourite Marvel superhero illustrated on them. There’s no word yet whether you’ll be able to buy everything you need to kit out your kid’s room in superhero colours as bedspreads and curtains aren’t listed on the firm’s website, but keep looking in store as the range will develop over the remaining months of 2014. Whether you’re redecorating a room or just renewing some sun bleached curtains the Primark Home Event should have something to interest you. Unfortunately, the firm’s website doesn’t list everything they sell so you’ll have to visit one of their 161 stores across the UK to check out the whole Primark home curtains range for 2014.